The construction industry demands high-capacity machinery capable of performing construction projects efficiently. In order to achieve and guarantee this level of efficiency, construction machinery manufacturers count on corresponding solutions from the supply industry. 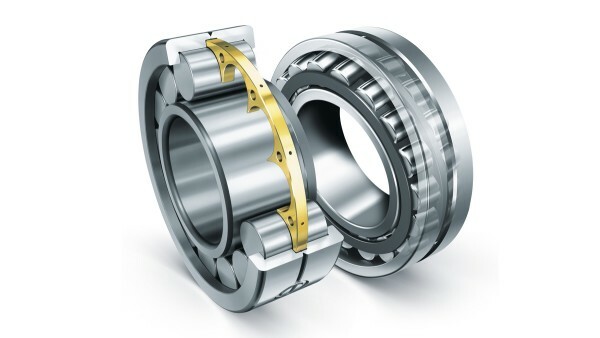 Rolling and plain bearings from Schaeffler play a large part in achieving peak performances in a wide variety of construction machinery around the world. The INA and FAG brand products used are characterized by a high performance density, long operating life, and maintenance-free bearing solutions at many installation points. 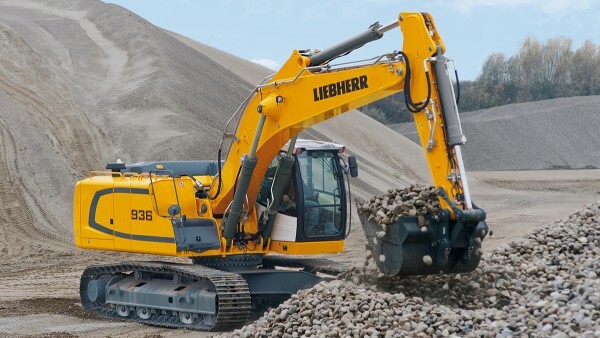 Construction machinery – such as crawler excavators, for example – makes a wide range of demands on the bearings used. Schaeffler cylindrical roller bearings and spherical roller bearings meet the extreme requirements for construction machinery. 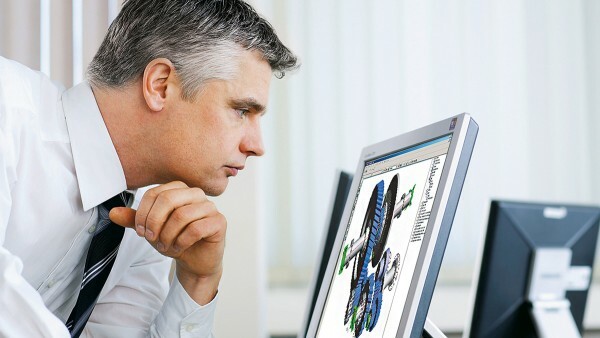 Schaeffler places great emphasis on working together as partners, such as when calculating and designing the bearings.